Growth form: Small shrub. Flowering. Mar–Apr. Status: Native. Local. Also recorded: Kuwait, E Saudi Arabia, UAE. Habitat & distribution: Occasional or frequent in SW Qatar in sandy and silty depressions. 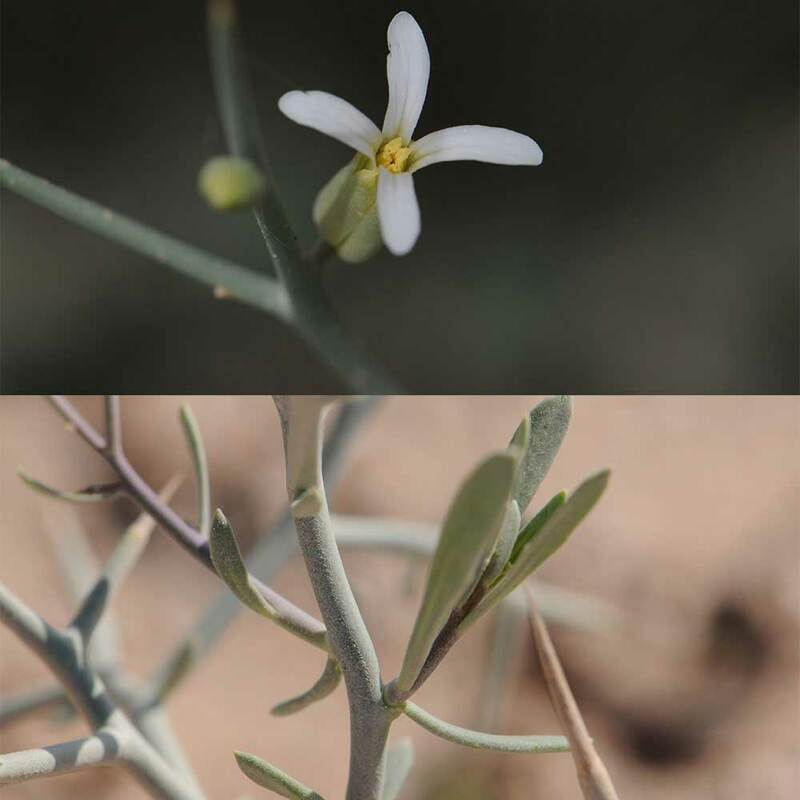 The village of Umm al Shubrum is named after the plant, which occurs in the area. Also found at Mekainis, Al Kharrarah and Umm Slal Mohammed (Mohammed Al Safran). Uses: ‘A useful remedy in the treatment of ailments such as kidney stones’ (Rizk & El-Ghazaly).